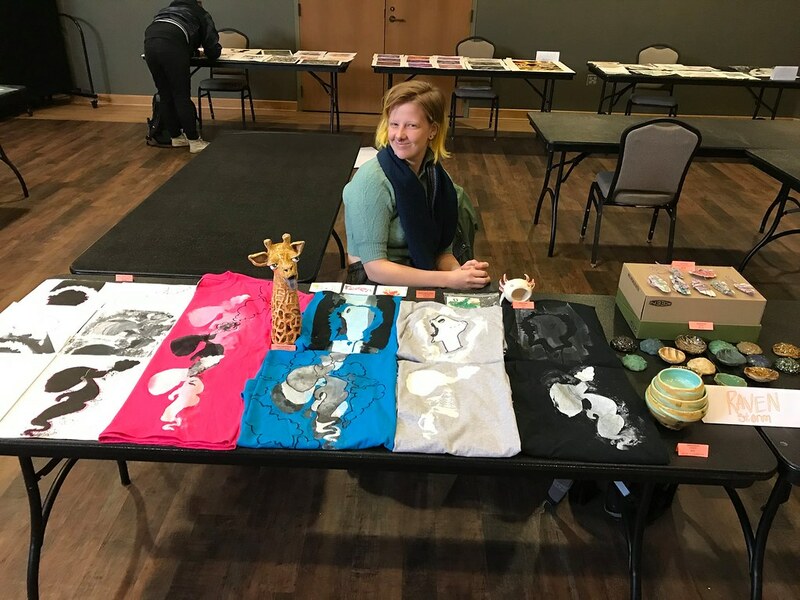 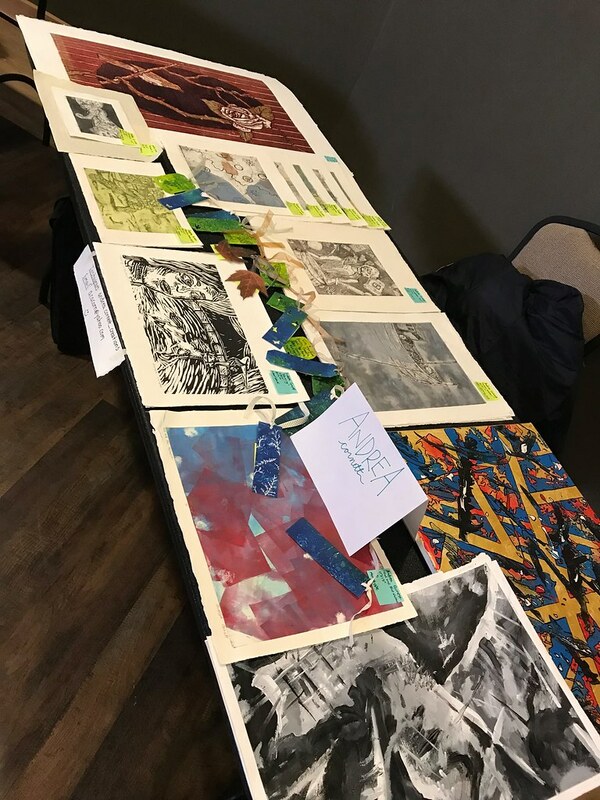 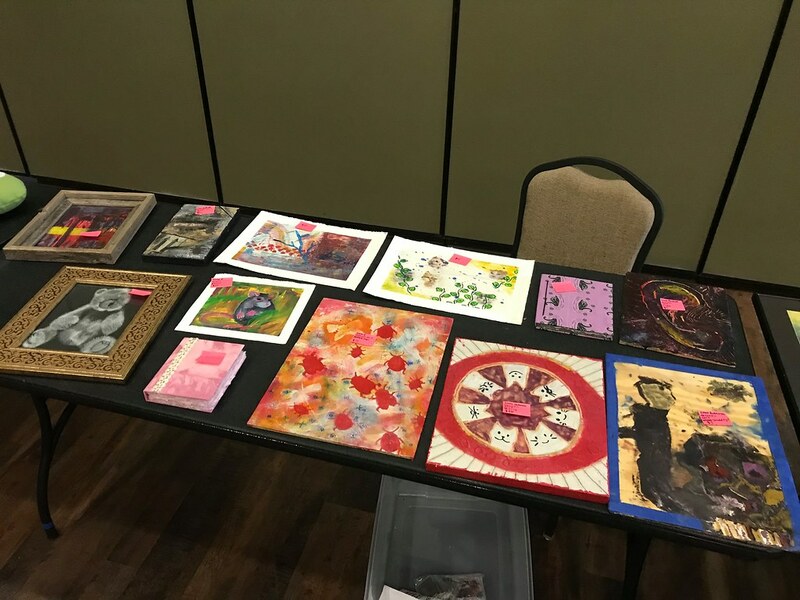 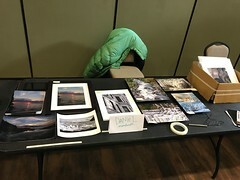 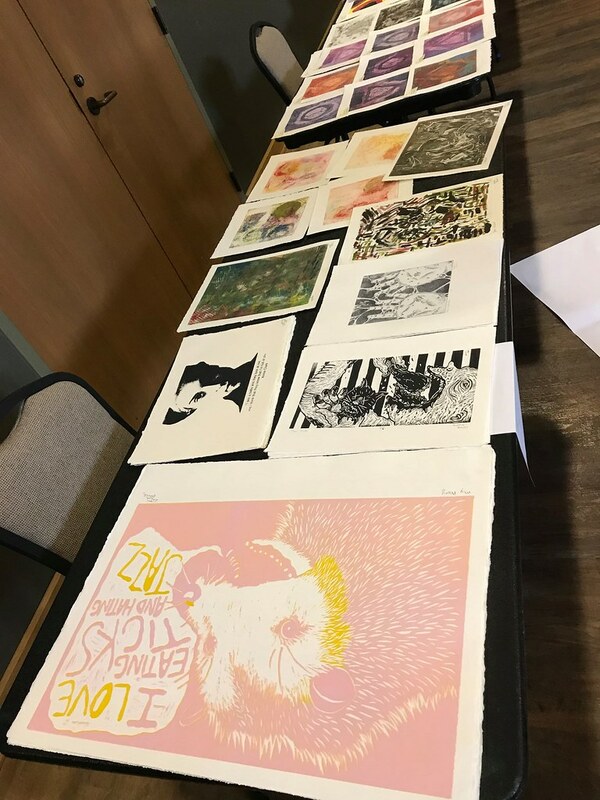 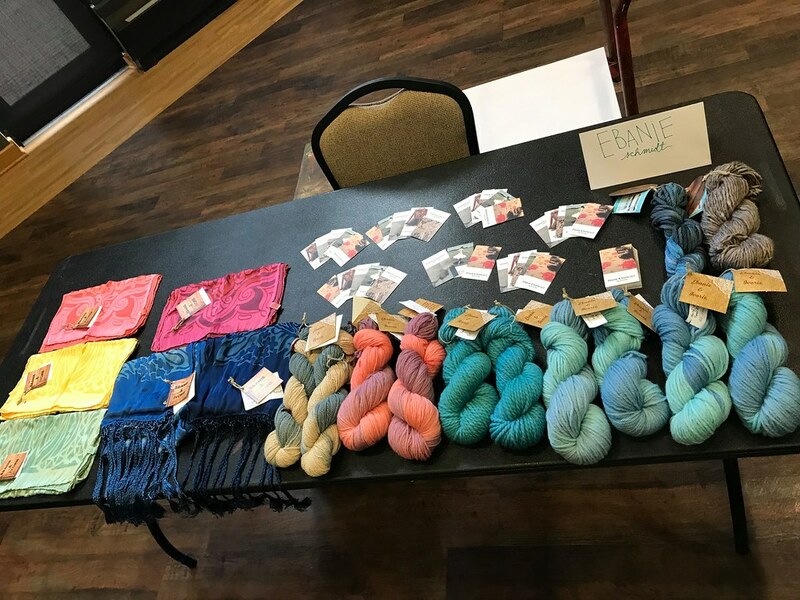 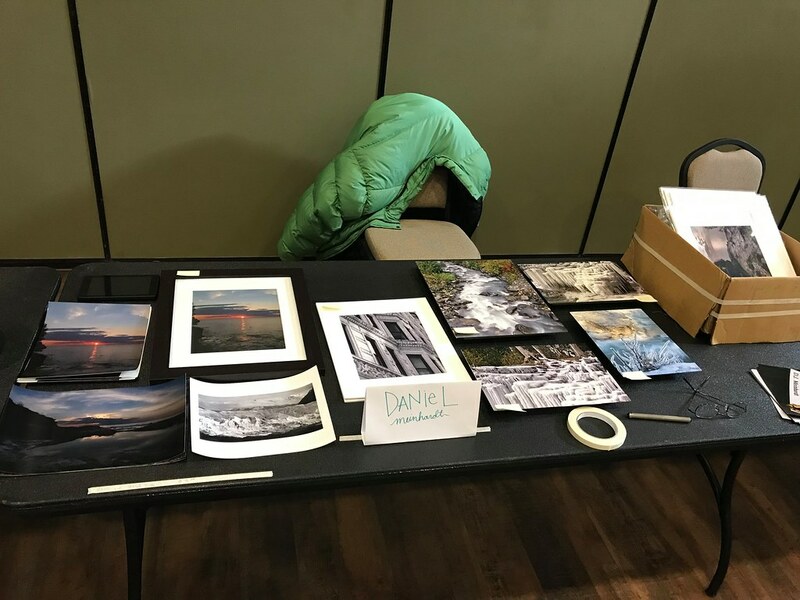 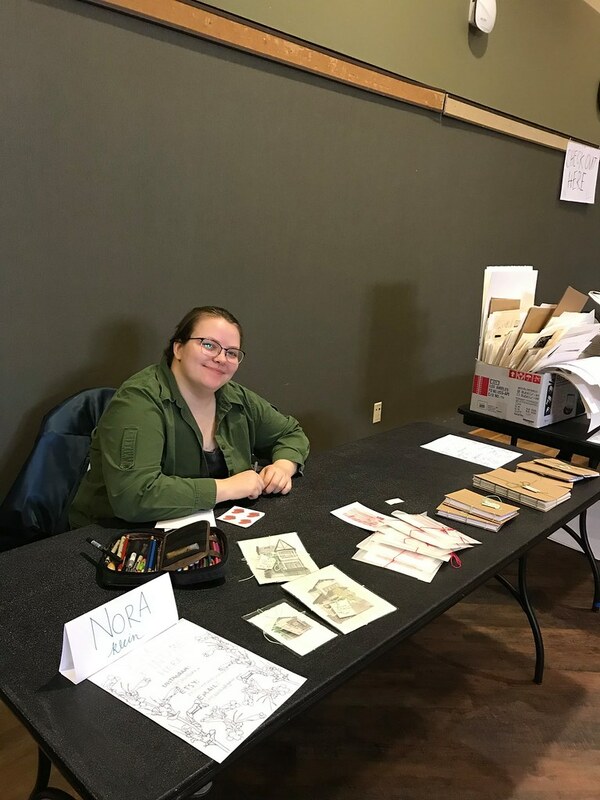 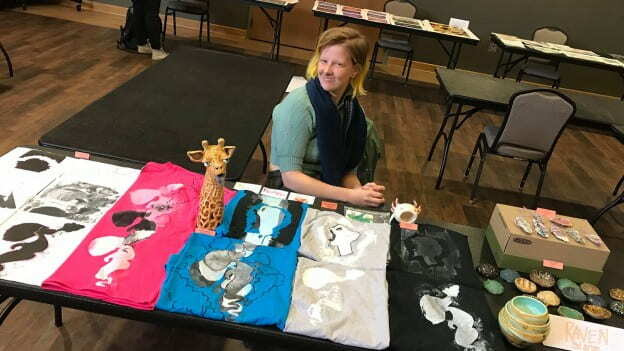 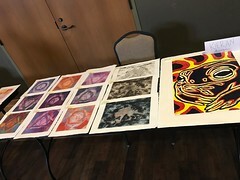 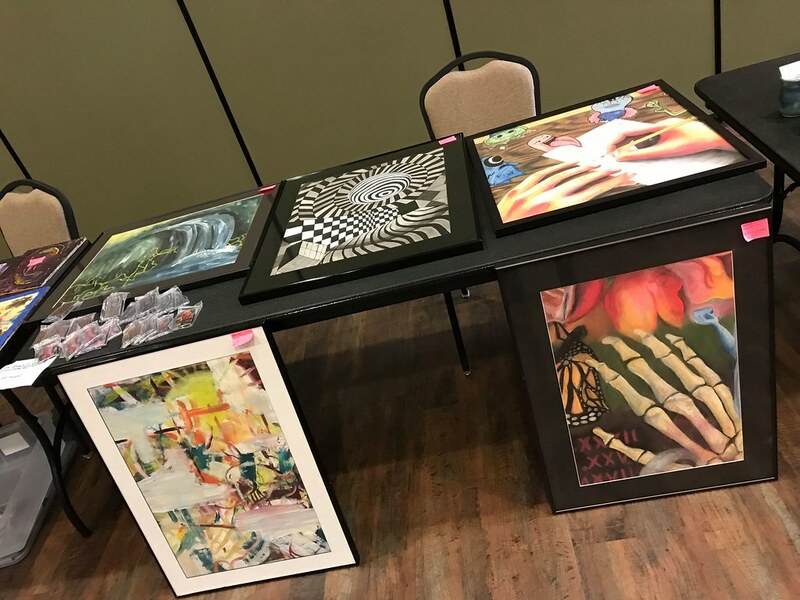 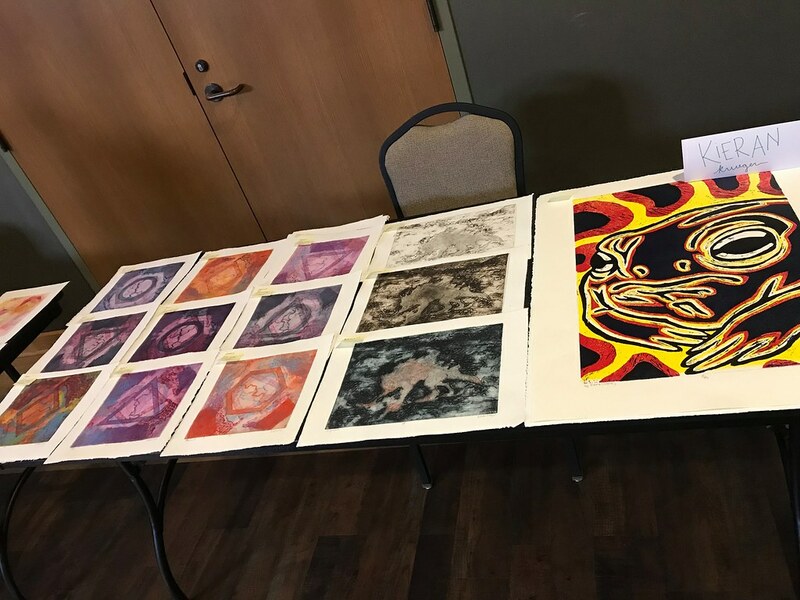 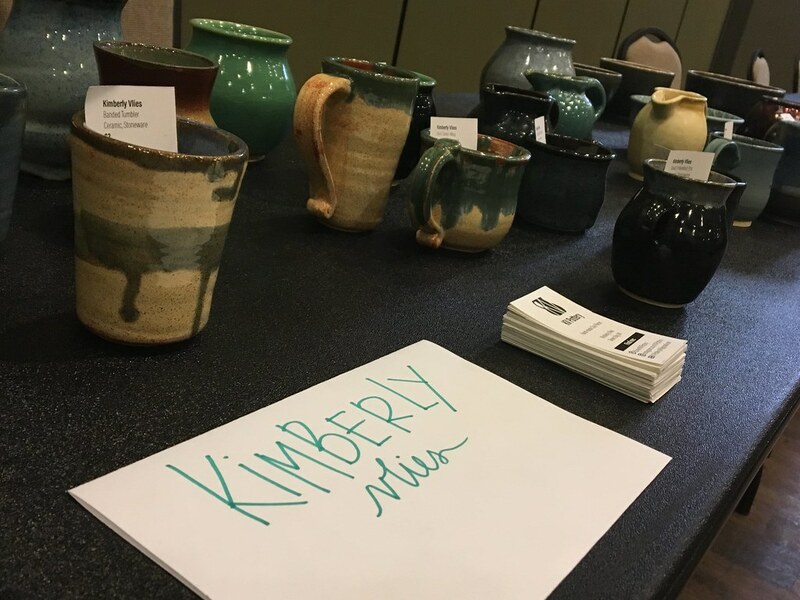 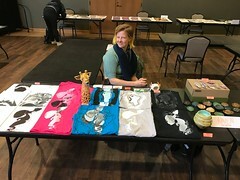 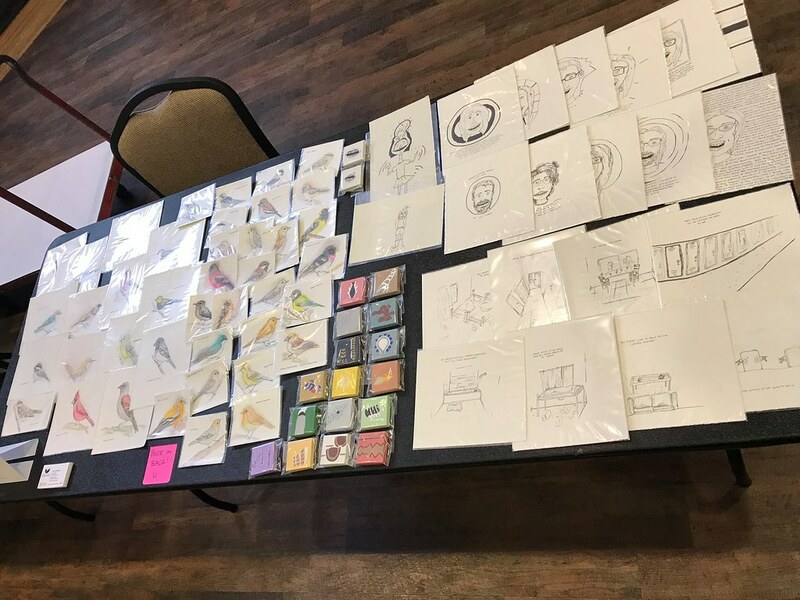 The Art Agency student group thanks participating artists and the UW-Green Bay community for the wonderful support of their third biennial Art Agency Art Sale that took place Wednesday (Dec. 5). Final sales tallies include 164 pieces of art sold — hand-made by students, faculty/staff and alumni. 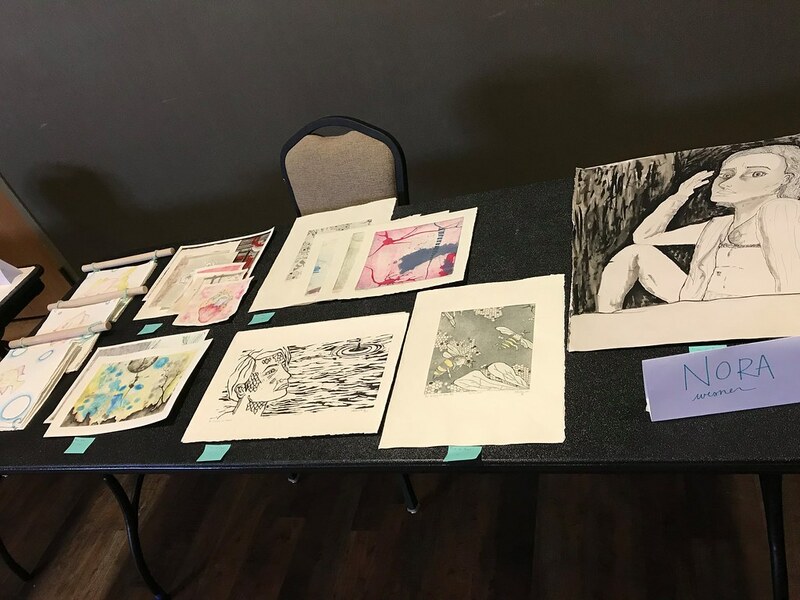 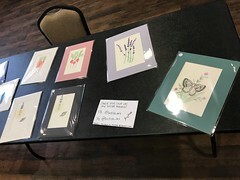 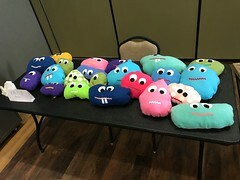 The six-hour event raised $1,657 overall with $327 in commission to help fund Art Agency (and sister group A2Z) activities. Art lovers stay tuned. Dates are not finalized, but Art Agency is planning for the next Art Sale to most likely be held in March or April in the window between spring break (March 18-25, 2019) and their Empty Bowls event which will take place on April 17, 2019 from 11 a.m to 3 p.m. in Phoenix Room C.